Phones, tablets, laptops, and consoles repaired. Loyal customers over the years! Ten years and more than 5 million repairs later, [CEO and Co-Founder Justin] Wetherill and team prepare to welcome the 500th uBreakiFix store in Tulsa, Oklahoma. As fate would have it, the store opens in the same month as the brand’s 10th anniversary. In case the franchise growth alone isn’t testament enough to the ingenuity of the uBreakiFix concept, the third-party repair brand has been endorsed by some of the tech industry’s biggest players over the past few years. 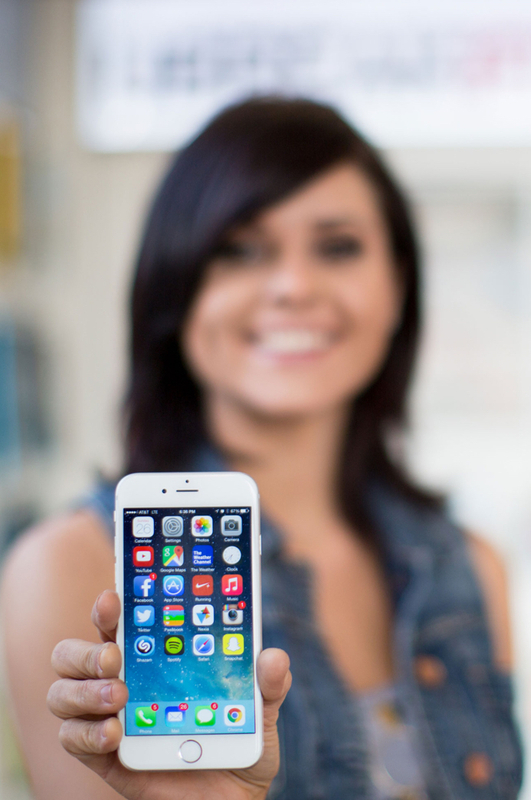 As dependence on personal tech grows, so does competition within the tech repair industry. Wetherill doesn’t worry about his competitors, though, citing customer service as a key differentiator and one that he feels will ensure uBreakiFix’s longevity. 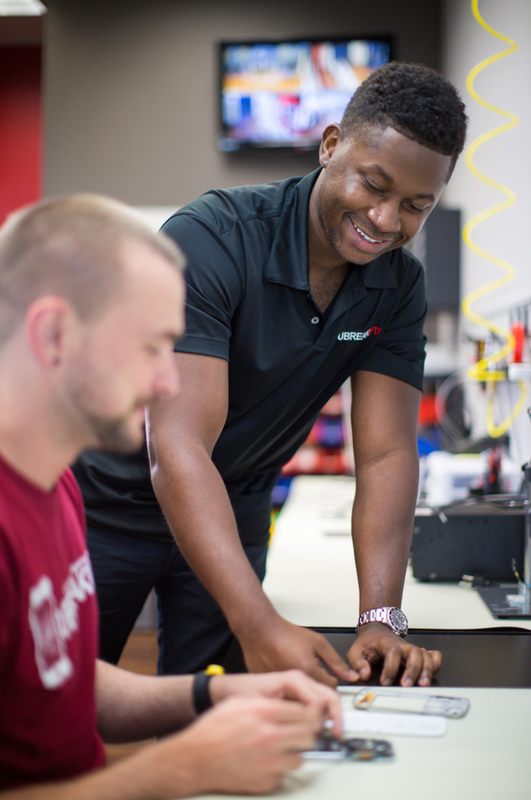 Tech repair brand uBreakiFix today announced the opening of its 500th store in Tulsa, Oklahoma. The milestone store is owned by uBreakiFix Tech Solutions, Inc., led by President Mike Pierce and Chief Operating Officer Brad Reece. 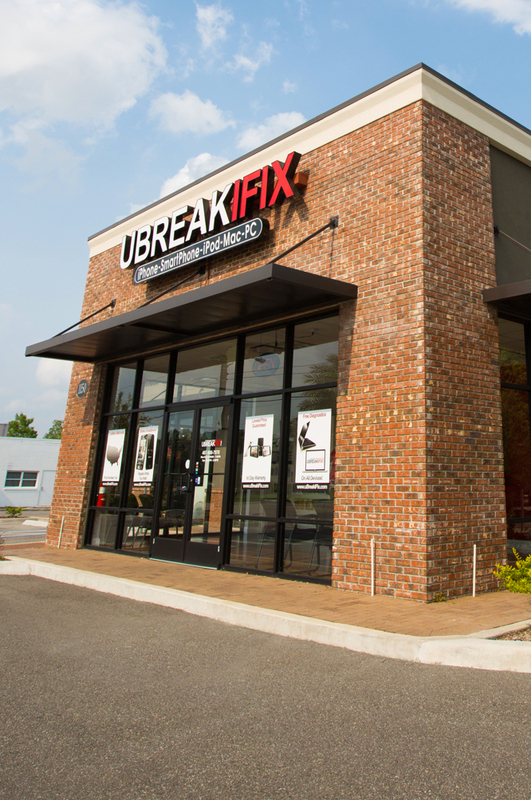 In addition to celebrating its 500th store, uBreakiFix also commemorates its 10th anniversary this month. The tech repair brand was founded in April 2009 by Justin Wetherill and David Reiff, who soon partnered with Eddie Trujillo to transition their Internet-based brand to a brick-and-mortar model. Finding success at their first storefront in Orlando, Florida, the team proceeded to open 47 corporate locations before beginning to franchise in 2013. These days, our phones are pretty much all screen. So, for the clumsy among us, dropping your phone and shattering your screen is an ever-present danger. If it’s already stopped functioning, then a professional repair is probably your best bet. uBreakiFix has more than 400 locations across the country. uBreakiFix, an industry leader in electronics repair, has teamed up with leading screen protection brand Gadget Guard as its preferred service provider for authorized screen repairs for Gadget Guard’s Black Ice + family of products. uBreakiFix announced significant growth for the fourth quarter of 2018, boasting a total of 30 new stores and bringing the brand to 478 stores across North America. The brand opened a total of 129 new stores in 2018, marking 60 percent increase in growth compared to 2017. In this 20-minute podcast episode, Todd Evans discusses the uBreakiFix franchise concept, scaling the business, the company’s origin story, and the four differentiators that set uBreakiFix apart from competitors, including its distribution center and supply chain, comprehensive training program, internal point of sale and communications platform, and relationships formed with OEMs, including Samsung and Google. uBreakiFix Celebrates our 500th Store Opening!